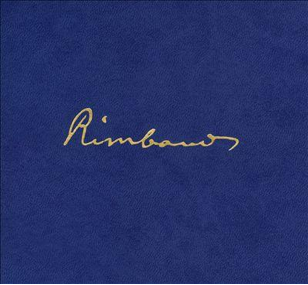 Hardly any European poet has been as influential for American pop culture as Arthur Rimbaud. Artists like Jim Morrison, Bob Dylan, Patti Smith, Allen Ginsberg or Henry Miller have adored his literary works which he accomplished between the age of 15 and 19. Being hard to categorize his poems have been called symbolist, surrealist or expressionist, his style is full of images which are not necessarily coherent, especially his most famous poem Bateau Ivre is a puzzling, immediate and fantastic display of fireworks, free from reality, even destroying realistic values to the point of sheer incomprehensibility. John Zorn, who also appears as a musician here, tries to transfer this interpretation approach into music. In contrast to the other albums reviewed here, this one is a collection of four stylistically very diverse pieces. “Bateau Ivre” is new classical chamber music par excellence, constantly zigzagging like the poem itself. The second track “A Season in Hell”, named after Rimbaud’s famous text collection, features Zorn on electronics plus Ikue Mori displaying a really dark world corresponding to the author’s original text which was written in a time of crisis. “Illuminations”, actually an uncompleted collection of prose fragments published by Rimbaud’s friend and lover Paul Verlaine, is a classic piano trio on the surface, but while the piano part is said to be notated, the rhythm part is completely improvised. 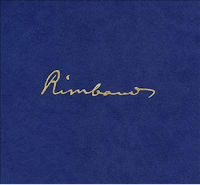 The album closes with “Conneries”, the text fragments here being a part of the Album Zutique cycle of various poets including Verlaine and Rimbaud. The track features French actor and director Mathieu Almaric (of The Diving Bell and the Butterfly fame) reciting, spitting, shouting parts of the text, supported by Zorn providing sound layers on alto sax, piano, organ, guitar, drums, and foley effects.